Urban Rescue is on mission to inspire the next generation of believers to see their churches, communities, and cities awakened by the Gospel of Jesus Christ. With an untamed passion for worship emerging from pain and trials, the band has a heart to see broken cities and lives restored. 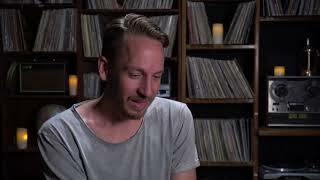 Just this September the band released a video/audio project entitled "City Sessions - Live in Los Angeles". They decided to release a live video each week until all seven tracks were unlocked for fans to play on repeat. Releasing the audio files to iTunes on September 1, the album made it quickly to the top ten on the iTunes Christian & Gospel music charts. 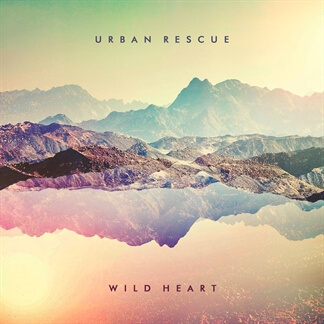 Urban Rescue's 2016 full-length album, "Wild Heart" debuted at #1 on both the US & UK Christian Music charts. 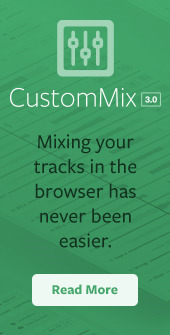 With singles like "Never Stop" and "Song of My Father" making their way onto the national radio waves. Set to join Kim Walker-Smith on tour this Fall, Urban Rescue has had a great year after their Spring tour on The Rock & Worship Roadshow. 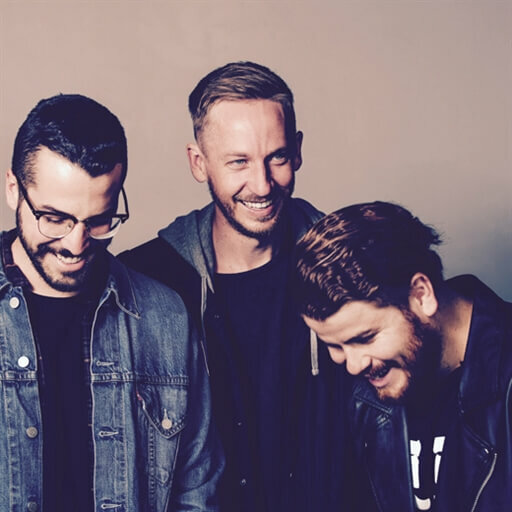 Last year also proved to be quite fun as they toured the US and UK with Rend Collective as well as hopping on The OutCry Tour in Fall of 2016. 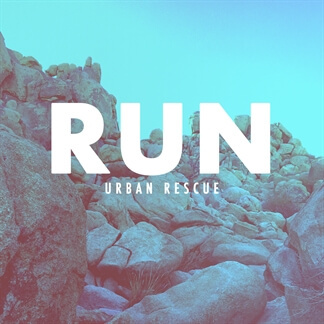 Urban Rescue has had the opportunity to support Hillsong United, Phil Wickham, Mercy Me, Jordan Feliz, David Crowder, and more. 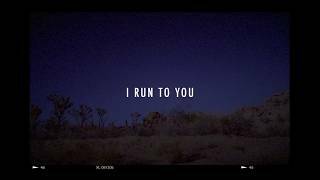 New Single from Urban Rescue - "Run"
"Run" is a moving prayer of trust and surrender from Los Angeles revival band, Urban Rescue. 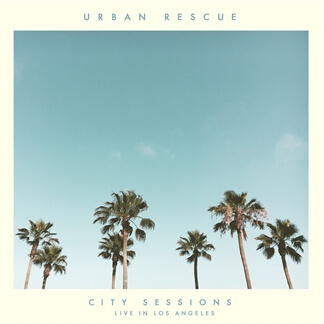 After releasing City Sessions - Live in Los Angeles in Fall 2017, Urban Rescue has been touring the world and being reminded of the call Christ has asked of all of us - to RUN to him. 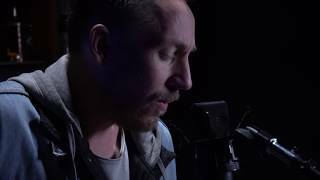 "Through highs and lows, we felt these words on repeat: 'You take me as I am,'" the band shares. 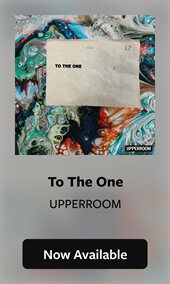 "Jordan Frye finally got into the studio to write with Alex Pappas of Hillsong Young & Free to create this passionate anthem. 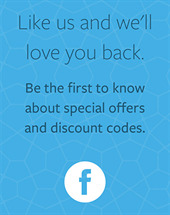 We hope you find it personal yet congregational for your communities."